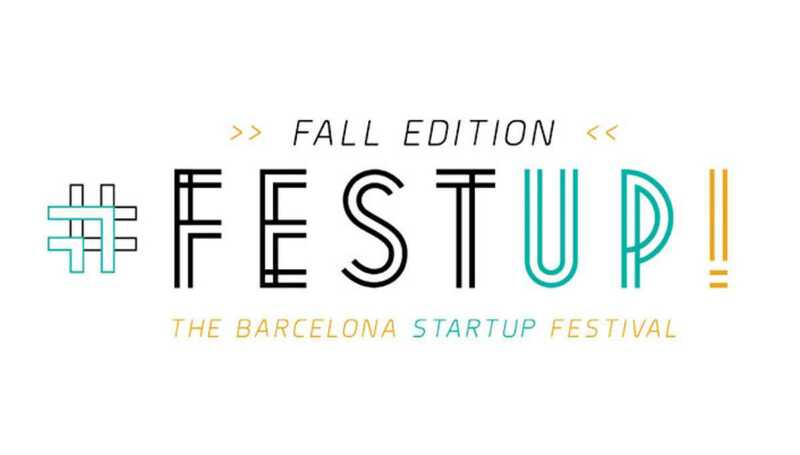 With the success of Fest-Up's launch in May, the Barcelona startup festival has returned with a fall edition. Fest-Up believes Barcelona has what it takes to become a leading startup hotspot on the international scene. To help the city fulfill its potential, Fest Up aims to improve collaboration among startups, serve as a platform for promoting their brands and connect startups with investors. The activities begin on Thursday with the Barcinno Startup Expo based out of the new mStartup space in the Barcelona Growth Centre (new branding for the MediaTIC building). There will be 40 companies – including Miniguide – presenting as well as a range of talks and workshops at the onsite Cibernàrium. After the Expo, a special edition of Startup Grind welcomes Christian Rodríguez, creator of hotel booking platform ByHours, as speaker. The activities conclude on Friday evening at Astoria with a closing dinner, party and awards ceremony.